A couple of Wanstead food-obsessives are starting a weekly opportunity for people to buy from local farmers and foodmakers. 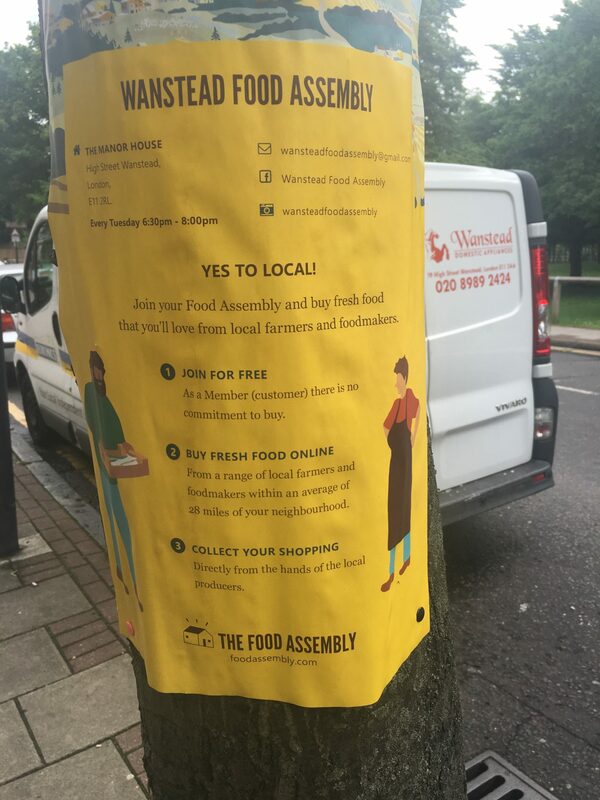 Vaia Ikonomou and Alex Wing are launching the Wanstead Food Assembly next week â€“ a weekly event when people can pick up the food they have ordered online from local producers. The products on offer through the scheme include Leyton-roasted coffee from Curved Brick Roasters, honey produced just three miles from Wanstead, and other goods from slightly further afield, including NW1-based soft drinks from Nix and Kix, grass-fed meats from Marsh Produce and Brick House Farm, and meal kits from Wapping-based A Very Nice Idea. 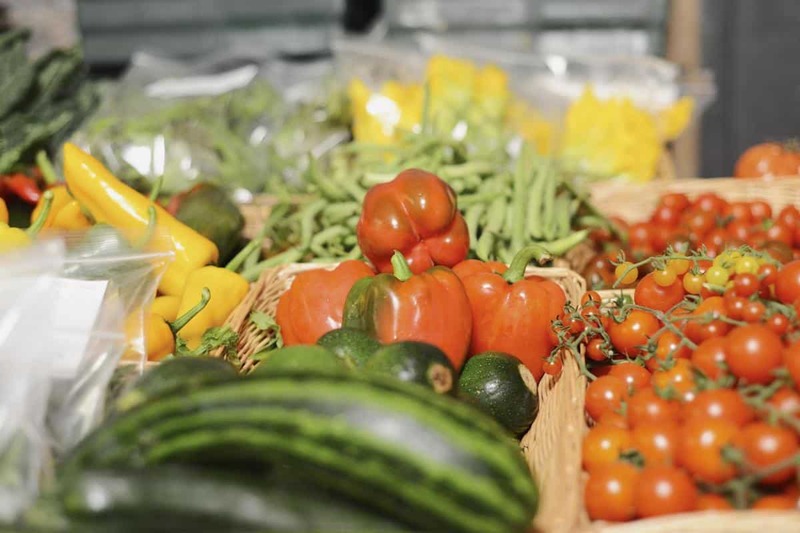 Other goods include spray-free tomatoes and peppers, seasonal veg from Brockmanâ€™s Farm in Kent and British quinoa and roasted pulses. On average, they say, food bought from a supermarket has travelled 600 miles before it is bought â€“ but with the food assembly the average distance will be 28 miles. Launched in the UK in July 2014, The Food Assembly is the UK branch of a European network that began in France three years ago. It won the â€œbest food initiativeâ€ category in the BBC Food and Farming awards. Is their target market professionals with money to spend on organic food? Because if it is, 6.30pm is very early for most Ocado shoppers to be back in Wanstead after work…. Not all the produce available is organic, nor is organic food necessarily hugely more expensive. The collection is open until 8pm so anyone can pop in between 6.30-8. Slightly stretching the term ‘local’.